Match Game: Which Outfits Look Best With a Red Lip? Just like a pair of great heels, a bold red lip can make you feel like you can conquer the world. But finding the right shade of crimson that also complements your outfit? Turns out, it’s not as hard as you might think! The key is to stick to classic pieces and prints, so you can keep the focus on your pout. From berry reds to red-oranges, any shade of red can elevate your look, even when worn with the most casual of outfits. Pick your favourite red lip shade and get a dose of fashion inspiration for spring. Trying to find the perfect red lippie? 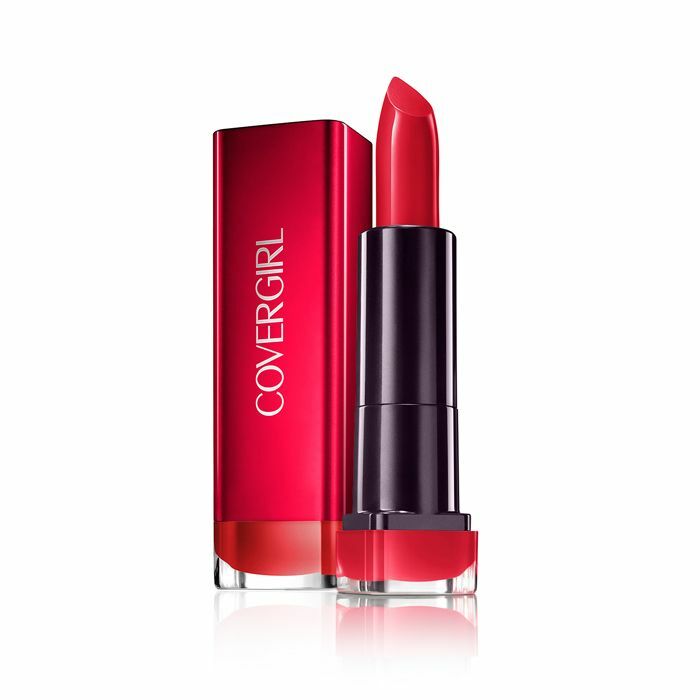 Take your pick with the latest COVERGIRL Colorlicious Lipsticks. From Red Hot to Sweet Tangerine, choose from a range of nine shades that will not only leave you with an ultra-smooth finish, but will also add some heat to your spring wardrobe. So, will you go red this spring? Pay us a little lip service in the comments below.